스톡 일러스트: Islamic seamless geometrical pattern. 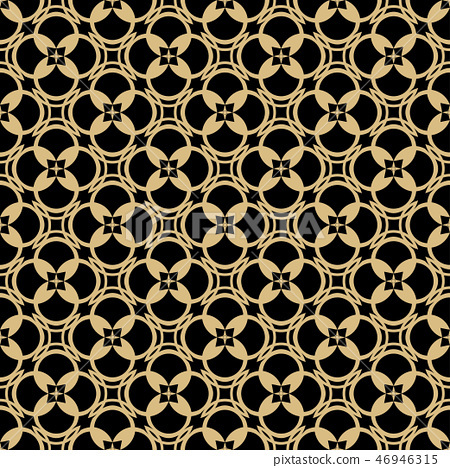 Islamic seamless geometrical pattern. East design of royal wall-paper. Vector illustration.